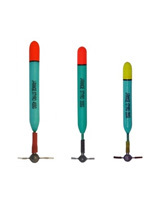 Pole floats for all your commercial needs throughout the year. 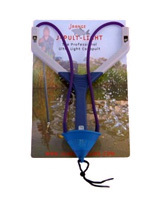 These new Strong pole floats are already proving extremely popular. 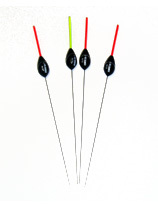 Strong and reliable pellet wagglers and weights to cover all your pellet waggler fishing. 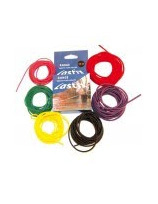 A range of elastics to cover all your needs. 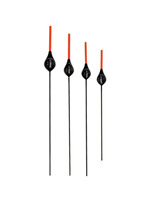 Catapults, sticky weights, pellet waggler accessories and much more to put more fish in your net.